Yellow? Check. Fluffy? Check. Tail? Check. 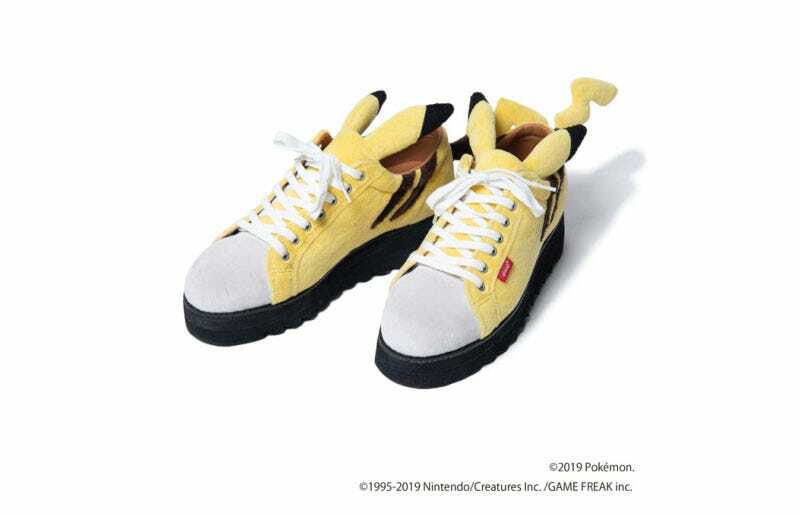 These upcoming Pokemon sneakers by Glamb will be out in Japan next month, and I love them. There won’t be many pairs made, and those that will be are coming in a fairly limited run of sizing. They’re also selling for USD$250, so these are definitely in “cool shoes I only look at on the internet” territory.